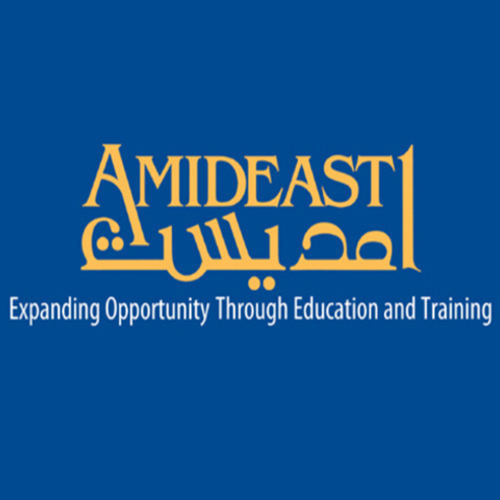 AMIDEAST opened a small office in the Tunis medina 40 years ago. 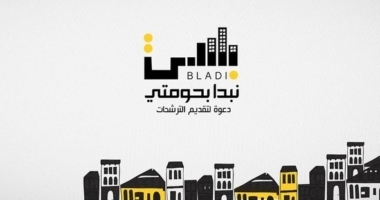 Since that time, the number of visitors to the office has grown from less than 400 per year to over 2,000 per month. 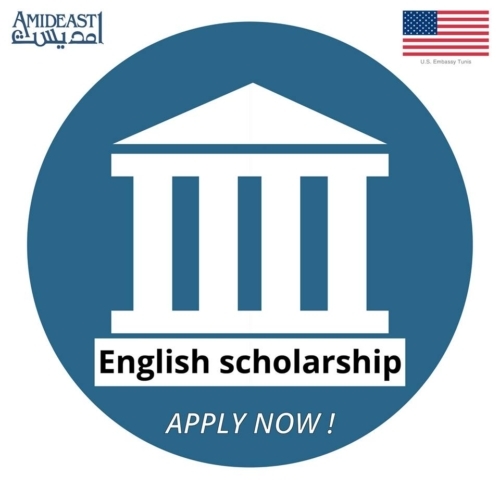 Many are interested in continuing their education in the United States and seek the quality advising and testing services that have made AMIDEAST a household name across the Arab world. 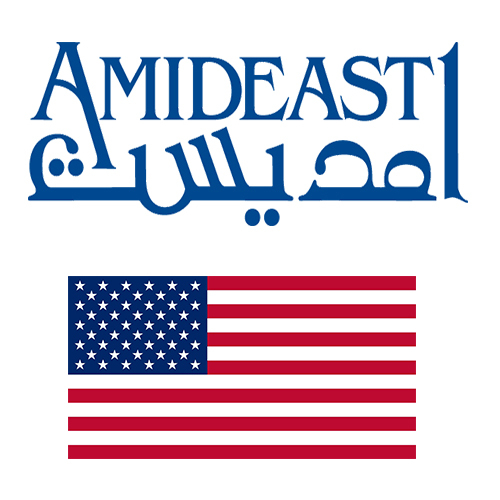 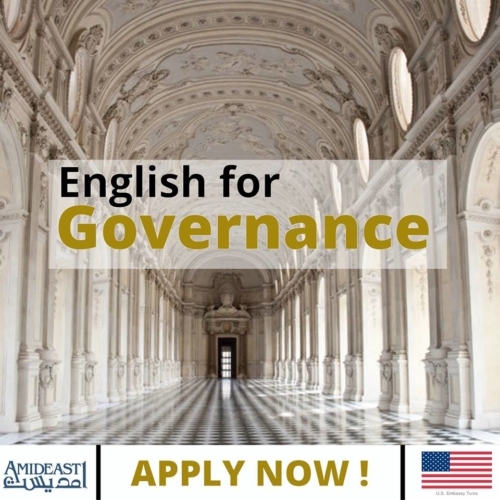 Providing quality advising and testing services to Tunisians interested in continuing their education in the USA has always been a major component of AMIDEAST’s mission.